Besides saving money, there are a number of reasons why people should start looking for ways to conserve energy. For one, it can help lessen the amount.. When summer hits in Georgia, nothing is more important than your air conditioning. 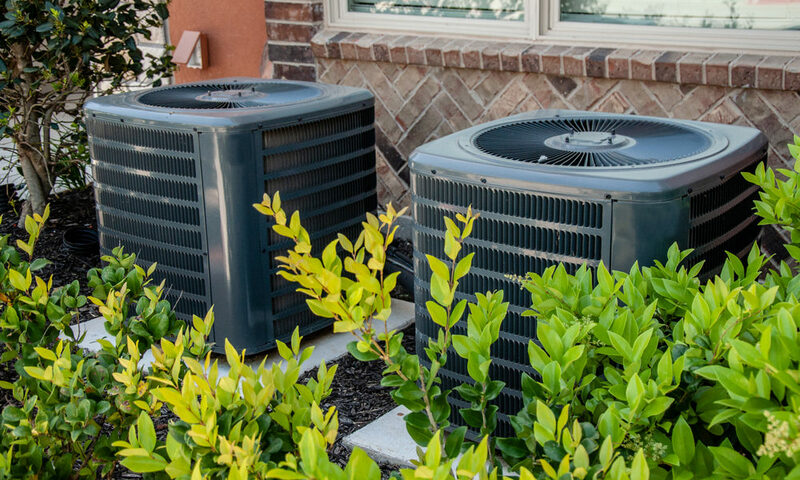 Having your unit serviced regularly is incredibly important to having..
A Georgia summer without an air conditioner is a summer that nightmares are made of. Replacing your air conditioner before it breaks down.. If you own or manage a restaurant in Atlanta, then you know that your HVAC needs are a lot different than those of a homeowner. The operation of your restaurant’s..